New to Sound of Heaven? 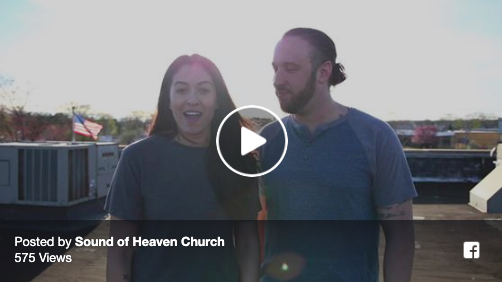 Checking out a new church can bring up a lot of questions. What are the people like? What can I expect? What do they believe? We understand! 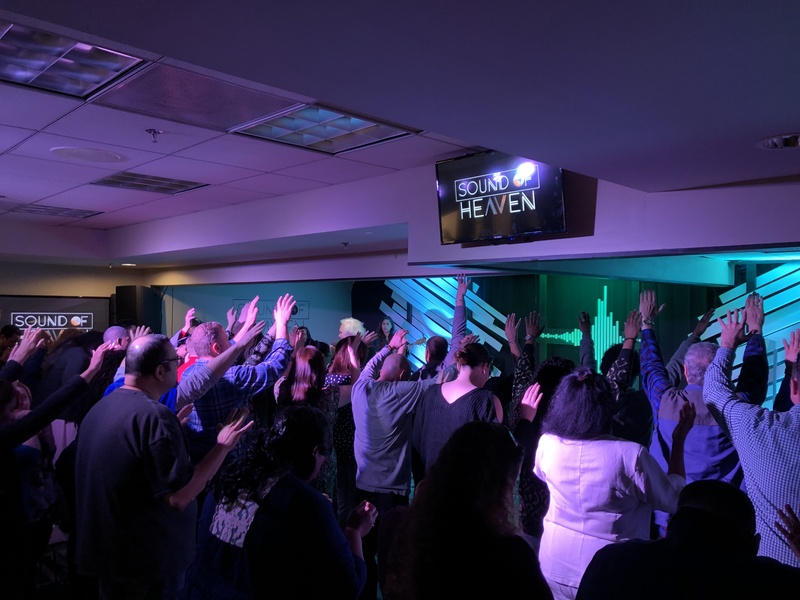 At Sound of Heaven, we want you to know that you are welcome here. Choosing the right church is important. 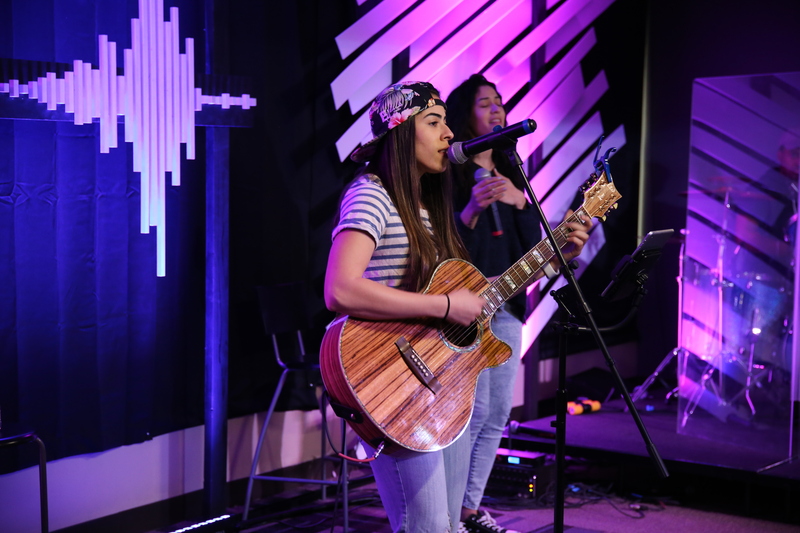 We know that when you visit us, you will feel the love of God and experience Jesus in a whole new and exciting way. We look forward to seeing you this Sunday. 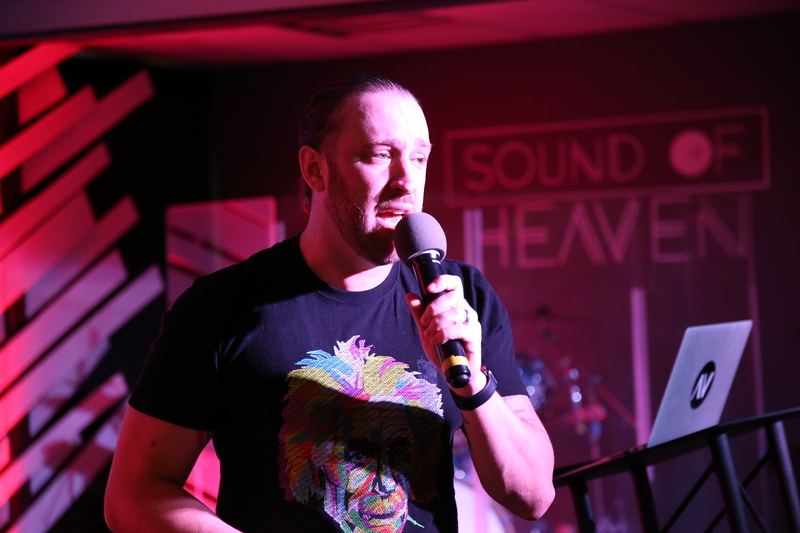 Sound of Heaven is a congregation with a big vision. 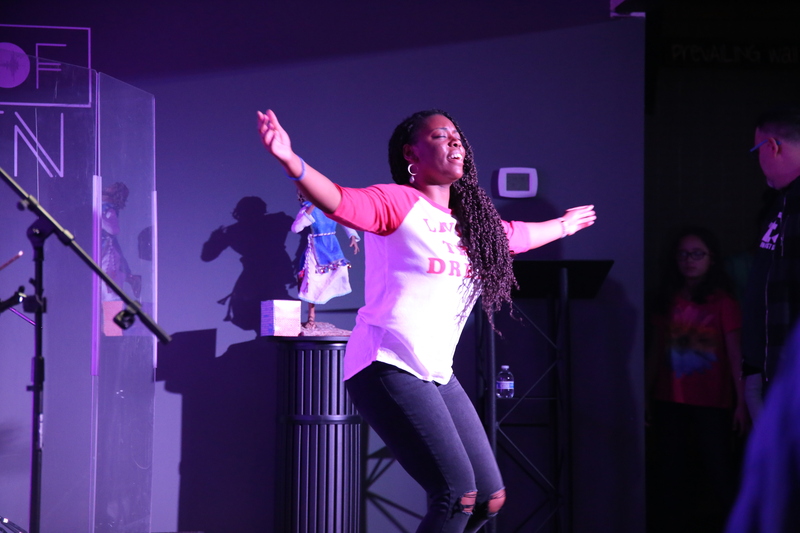 If you are looking for a Long Island church that is fun and inviting, yet powerful, then we’d love to meet you. Church is not just a building. The church is a community of people that strive to grow closer with God and are here to impact the world around us. We believe each person possesses unique gifts and talents. Those abilities were given to us by God. 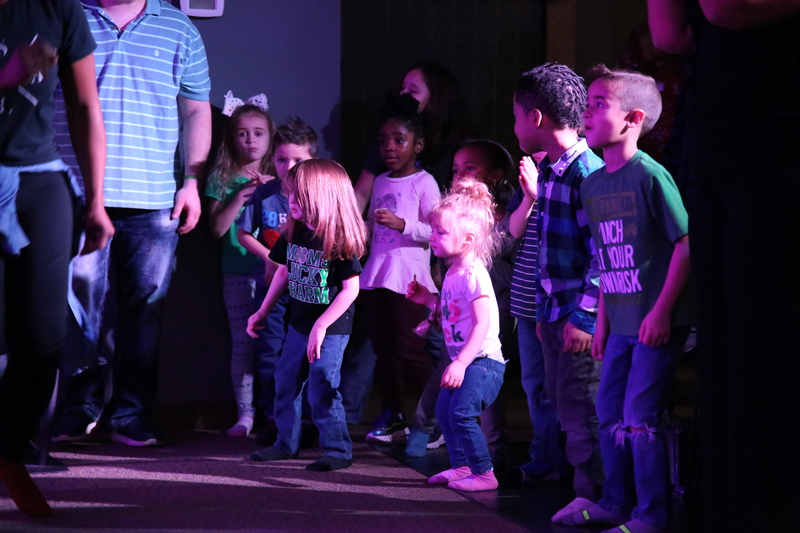 At Sound of Heaven Church you will be more than just a face in the crowd. We are committed to providing an atmosphere where all feel welcome and empowered. Whether you have been a Christian your whole life or simply have tough questions about faith, our doors are always open.